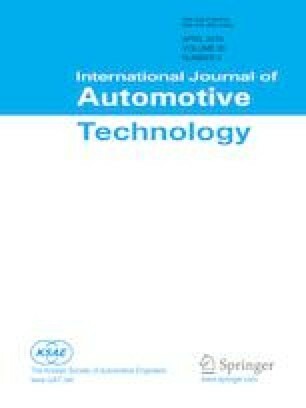 This paper presents the feasibility study of a new platform for electric-hybrid quadricycles, developed by addressing important concepts like passive safety and comfort, which often represent a shortcoming in this vehicle category. Starting from packaging of energy storage system and macroscopic subsystems as the main technological constraint, the study has been entirely developed in a virtual environment, with finite element verifications on preliminary models, and a subsequent cooperation phase between computer aided design and finite element analysis softwares, with a guideline for the main tests being that each could feasibly be carried out on a complete vehicle model in order to validate the original assumptions. The resulting design, with a body curb mass of less than 100 kg, was capable of integrating optimal static stiffness characteristics and crash performance, together with improved vehicle dynamics thanks to an innovative suspension archetype.